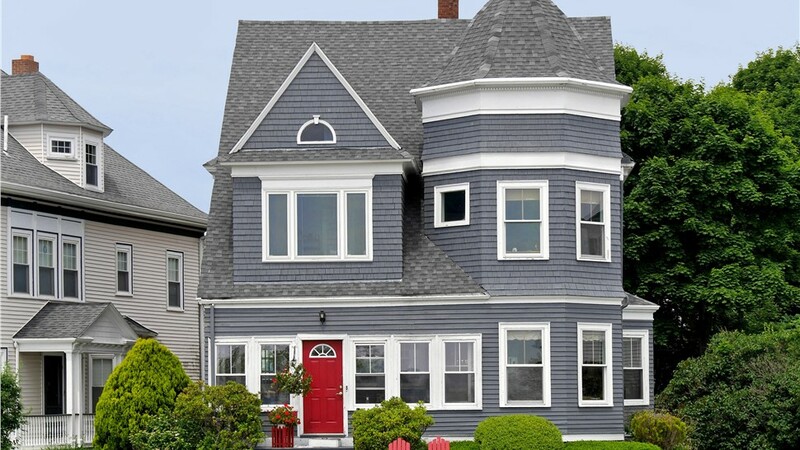 You'll be enjoying the many advantages of fiber cement siding for years after we install it! When you live in Wisconsin, your home can be subjected to incredibly harsh weather conditions. 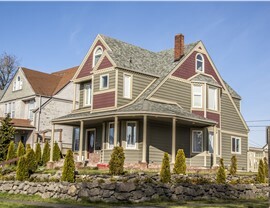 With extreme temperatures, siding can easily expand and contract, leading to warping, cracks, and other damage. 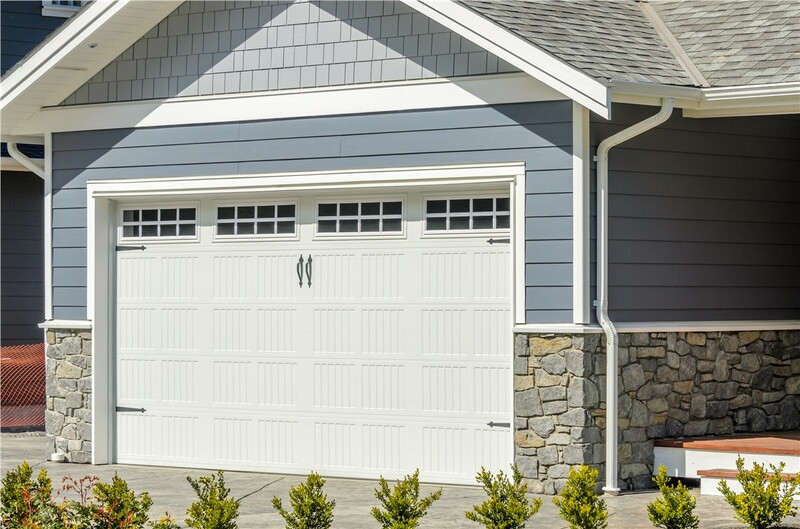 In order to make sure your home looks beautiful and is well protected all year long, you need to hire professional remodelers to install fiber cement siding. 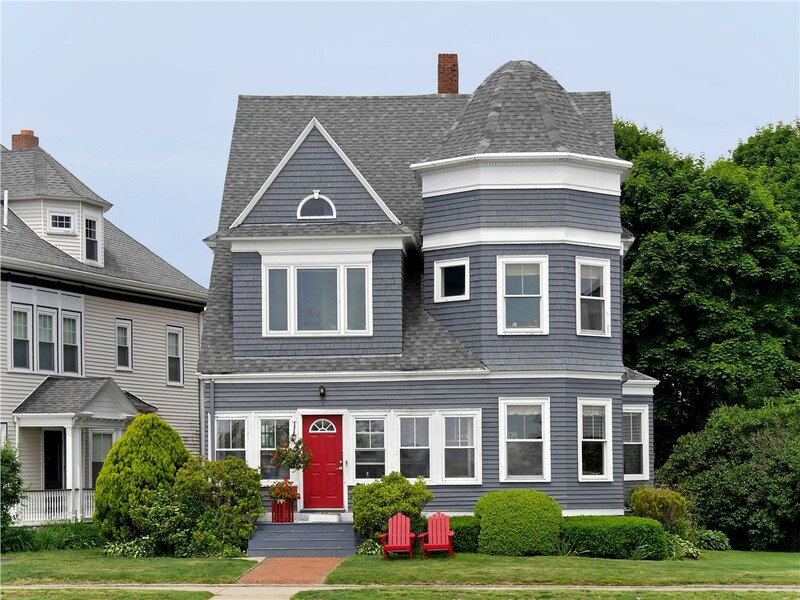 At Mad City Windows, our BBB-accredited company has been providing customers with premium fiber cement products and superior installations for 20 years, so you can trust that your project is in the best of hands with us. Low-Maintenance: Since the material resists rot, pests, and weather conditions, you never have to worry about working to keep it in good condition. 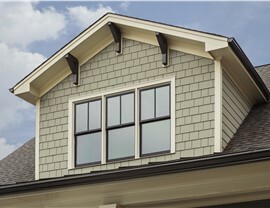 Improved Appearance: Our fiber cement siding comes in several different colors and styles to fit your taste and budget. 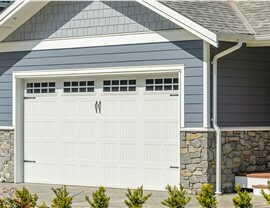 Long-Lasting Beauty: Unlike other sidings, fiber cement is a combination of durable materials that can hold up to the elements for years to come. 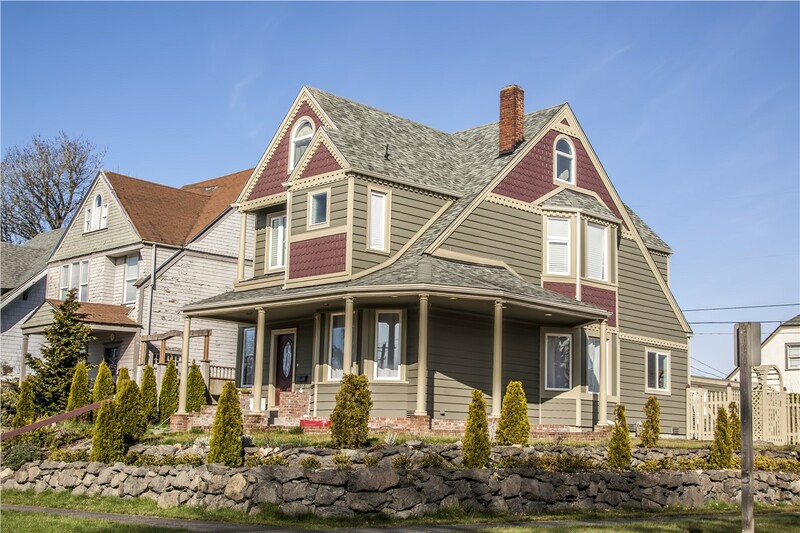 Increased Efficiency: You can stop wasting money on excessive heating and cooling costs with your better-insulated home. 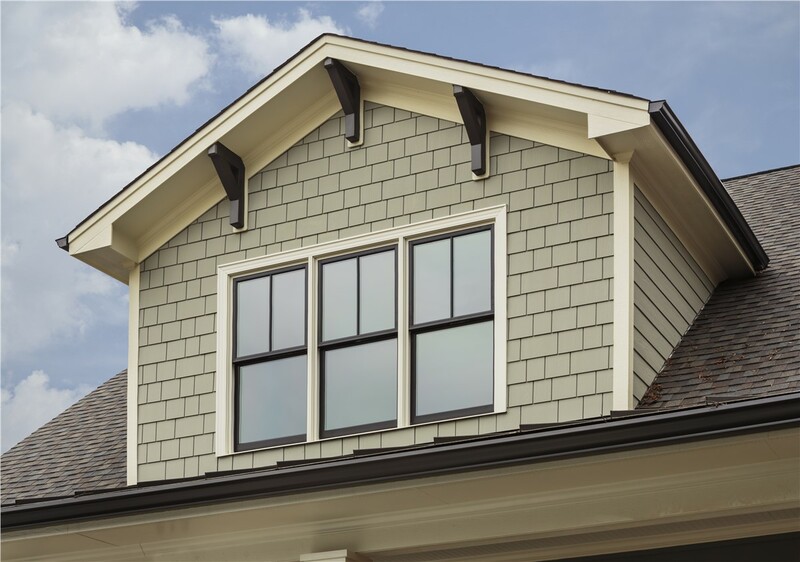 If you would like to discover more of the benefits of our fiber cement siding or other siding options, don’t hesitate to get in touch with a representative of Mad City. We are available to take your calls to address any questions you may have about our products and services, or we can provide you with a free, no-obligation estimate once you fill out our online form.